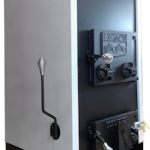 The PF120 Pellet Furnace emphasizes our commitment to engineering excellence with greater heating performance, more standard features, and easier maintenance than any other pellet furnace on the market today. 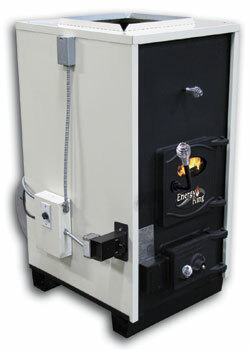 Harman gives you more standard features than any other pellet furnace on the market. 120,000 BTUs, 86% efficient, 1,638 CFM blower. Advanced Design The SF1500, SF2500, and SF3500 are powerful hot air furnaces with broad heat output range. 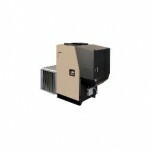 These hot-air furnaces are built to provide consistent temperatures throughout your entire home, and feature automatic blowers and advanced filtering systems. Maintenance on the SF1500, SF2500, and SF3500 is simple. An external cleaning rod reaches into critical pipes and baffles for quick cleaning. A large ash tub provides less frequent ash removal. Intuitive user controls are easily accessible and offer automatic temperature management. Old Fashioned Value Compare our product weight versus the competition at the same BTU output. We use heavier plate throughout our product lines. 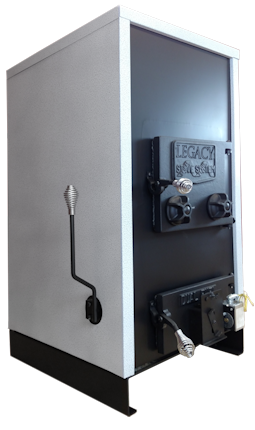 Rugged, over-engineered stoves, furnaces and boilers are a longstanding tradition for Legacy Stoves. 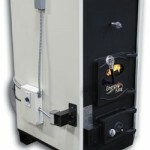 Fuel flexibility is also outstanding, with the option to use pea, nut or stove sized coal, or firewood. For over 30 years, Energy King solid-fuel heating appliances have provided homeowners with energy independence by offering high-quality, long-lasting solid-fuel home heating options.